Why did the immigrants come to America in the 1600's to the 1700's? 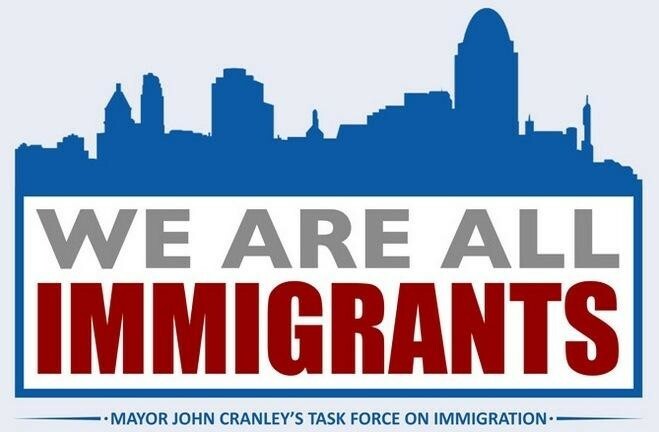 There is many different reasons the immigrants came to America in the 1600's to the 1700's for example Economic changes, Political factors, and Religious beliefs. What affects did immigrants have on society? 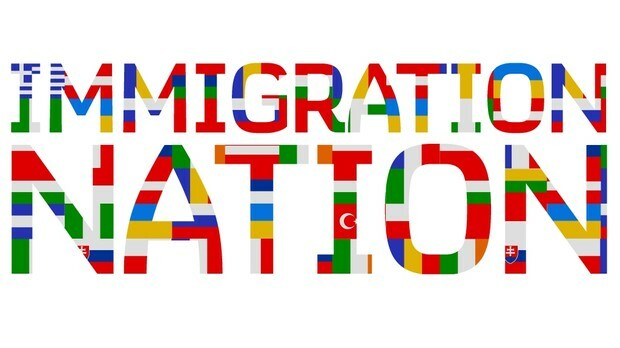 Immigration has greatly increased population over time and it has also brought over materials from other countries. How might immigrants affect the future? There is many ways immigrants could affect the future some are good ways and some are bad ways one good way is by bringing more materials from their country to ours cause that would influence our country and one bad thing is that they could bring over bombs or diseases and start a war. 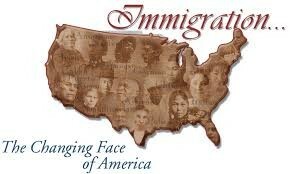 America was founded by immigrants we are a immigrant nation. What did immigrants bring to America? America was built on the backs of slaves and the Irish brought business and the English brought politics and some goods that they brought to our country are building knowledge they brought their agriculture, holidays, and traditions. How has the population of the US increased due to immigration? From 2006 to 2016 the population of the US has increased a great amount due to immigration. In the quote above what it is explaining is immigrants are equal to all the other people in the world and they should be respected just like people from the country.